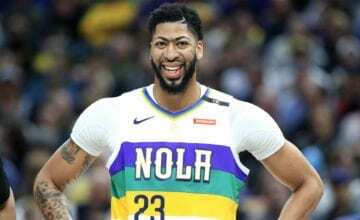 Just over 24 hours ago Los Angeles Lakers president Magic Johnson said that the Pelicans acted in bad faith during the negotiations over a deal for Anthony Davis. 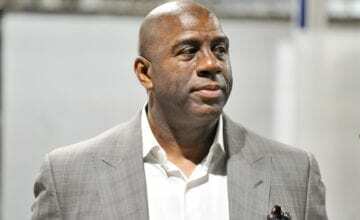 Magic was convinced that Pelicans GM Dell Demps and executive vice president Mickey Loomis never really considered trading Davis before the trade deadline. Seeing that the Lakers offered the Pelicans everything but the kitchen sink and couldn’t come up with a deal, Magic probably has a point. But LeBron’s former teammate and the self-proclaimed king of Snapchat, Richard Jefferson, believes differently. 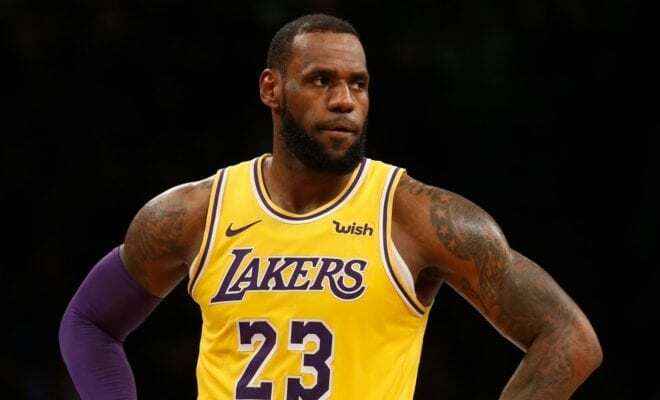 Jefferson says that LeBron, Rich Paul, who is both James’ and Davis’ agent, and the Lakers franchise are the ones that operated in bad faith, per ESPN’s Get Up! morning show. Ouch. Can someone remind him that LeBron won him a ring back in 2016? While Jefferson isn’t wrong about the Lakers behaviour, he’s ignoring the fact that Davis is a grown man who can make his own decisions. If he didn’t want out of New Orleans he could have told Rich Paul to just wait until the summer. Instead, he was all too happy to accelerate the process. 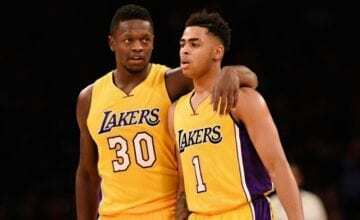 If you were LeBron and the Lakers, of course you would want to add Davis as soon as possible. And if you were New Orleans, you would do everything in your power to make Davis, who is averaging 29 points, 13 rebounds and 4 assists, stay with the franchise. Both teams and their front offices did what any other team in the league would have done in the same situation. And when summer comes around, none of this will matter, because Anthony Davis will be busy packing his bags to move to Los Angeles.